The Mitsubishi Mirage ES is a sub-compact sedan that makes a great city commuter vehicle. 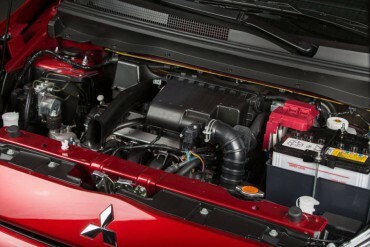 The tiny 1.2-liter 3-cylinder engine produces an anemic 74 horsepower. High fuel economy and a low price are the top reasons to consider a Mitsubishi Mirage, but after that the plus/minus list leans heavily toward the minus side. 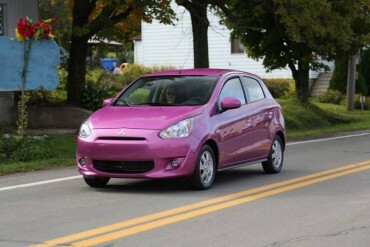 The Mitsubishi Mirage is basic transportation at its most basic level.